21 Mar 2019 – (EP) Ethiopia and Eritrea will sign an agreement to rebuild the road infrastructure connecting the two countries as part of an EU-funded project in a few months, Mehreteab Mulugeta, the director general for European affairs at the Ethiopian Foreign Ministry, told Sputnik in an interview. In early June, Ethiopia’s ruling People’s Revolutionary Democratic Front (EPRDF) decided to fully accept and implement the ceasefire deal concluded by the governments of the two countries in 2000. The Algiers Agreement, as it was called, recognized some disputed areas, including the town of Badme, as Eritrea’s territories. 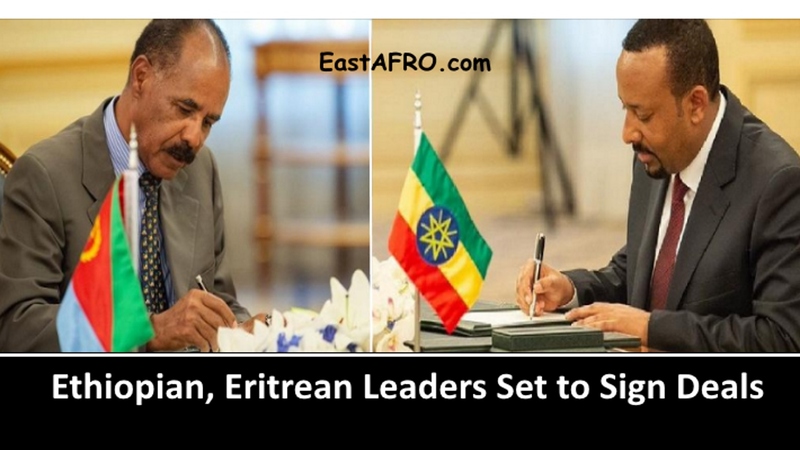 As part of the agreement, Ethiopia had to withdraw its forces fromthe territories that the agreement considered as Eritrean, a process it began in late 2018.